The year’s end is always a time for reflection, and at SemanticBits, we are looking back at one of the most successful and productive years in our company’s history. SemanticBits was given the opportunity to showcase its ability to design and develop digital health services and establish itself as a leader in the Agile software engineering methodology. 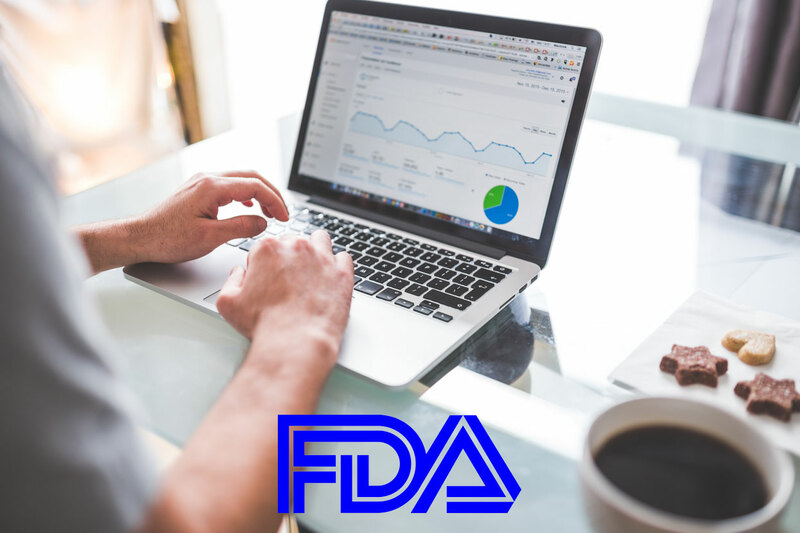 As a result of this, 2016 resulted in several major wins for the company, including at the Food and Drug Administration (FDA), Center for Medicare and Medicaid Services (CMS), and Health and Human Services (HHS), as well as major BPA wins. We also grew the SemanticBits team this year, securing new hires across the country. Each new team member we bring aboard furthers our mission of building meaningful software solutions for critical biomedical and business challenges around the world. Our employees have also received recognition for their important work, including a certificate of appreciation from the director of the National Cancer Institute. An additional milestone for 2016 includes our appraisal and certification for compliance with ISO 9001:2015. SemanticBits is also very proud to have increased its charitable activities in 2016. In particular, during the 2016 holiday season we worked with Northern Virginia Family services to contribute to their Operation Turkey Food Drive and hosted a toy drive as part of the Marine Toys for Tots Foundation. All of us at SemanticBits are looking forward to building on our success and continuing to grow in 2017.